But since I went so long with out washing, I decided to do an Apple Cider Vinegar Rinse before I shampooed. Some do this before they shampoo, I’ve seen people do it after they’ve shampooed and conditioned, but for me since I really only like the ACV rinse to cleanse my scalp and I am NOT fond of the smell so,I do it first. I put this mix into an applicator bottle with a tip so that it is easy to apply directly to my scalp. I massage that into my scalp with my finger tips. I spend a lot more time working it into the front of my head b/c that is where my scalp gets the driest and flakes the most. After I applied the ACVR I let it site for about 3-5mins, just so it can soften the scalp residue, then I rinsed with cool water. Then I shampooed with my Carol’s Daughter Black Vanilla Shampoo, rinsed, and applied my Carol’s Daughter Black Vanilla Conditioner and detangled my hair. Once I rinsed I was ready to style my hair how ever I wanted! I decided to just band my hair and let it it dry over night. If you want to see how I band my hair Click Here, The next day I just went a head and did some quick Bantu Knots using just my Carol’s Daughter Healthy Hair Butter. 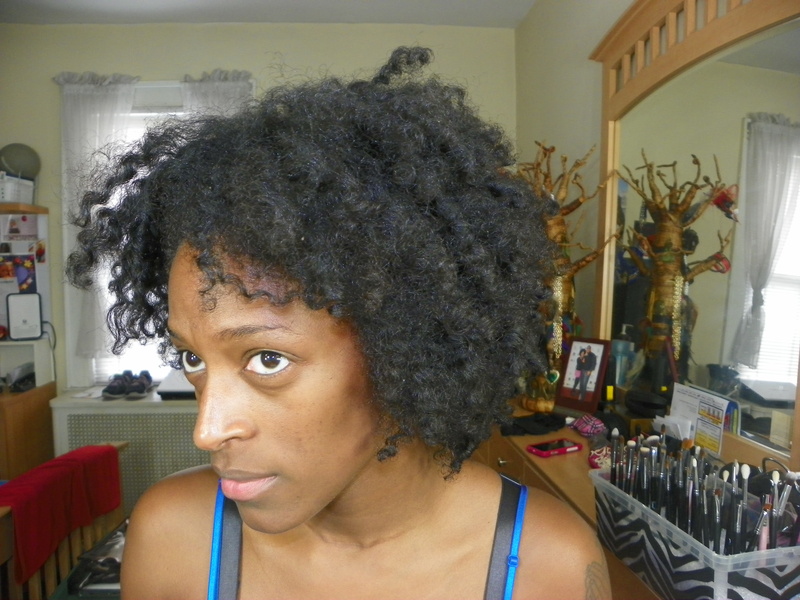 To see live video of my wash day, check it out HERE! 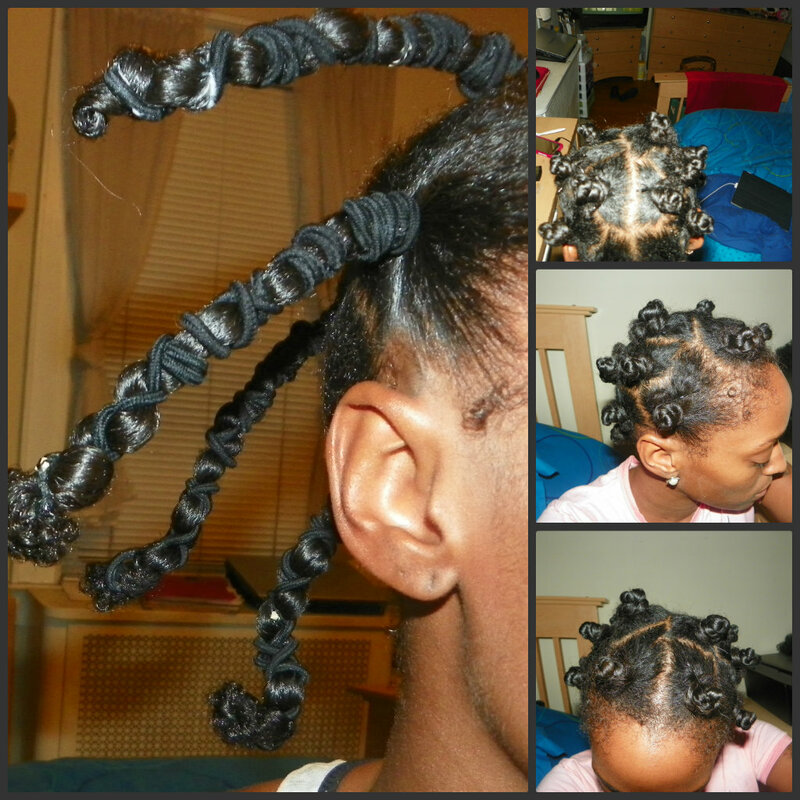 Make sure you check out my My Bantu Knot Tutorial!! How often do you ACV rinse? Not that often, only if I skipped a wash day. Which is rare.